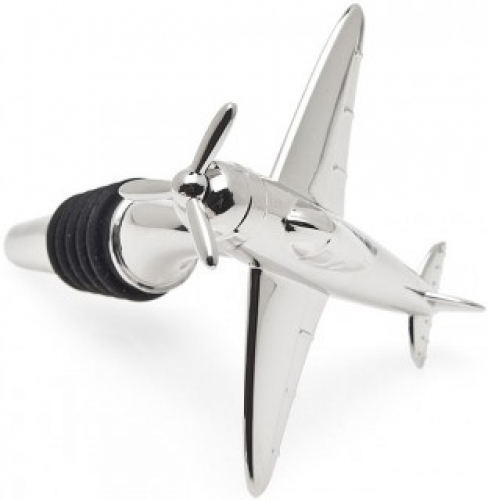 Perfect gift for the pilot & wine enthusiast. Metal bottle stopper. 3 1/4" x 3" x 3".